So it is that time of year again when everyone prepares to bundle up and enjoy the cold weather while sipping delicious coffee. However, Bahria Heights and Bahria Golf City investors have something more than a beautiful winter season to look forward to – unless they haven’t paid their dues according to the payment plan prescribed during booking! Here’s the good news: both Bahria Heights and Bahria Golf City Karachi have announced balloting dates in November, which means that plot allotment is due to begin soon. The bad news only applies to those who have not paid their remaining dues. As per the warning notices they’ve been issued, they must pay the remainder of dues as soon as possible if they want to be a part of the balloting. 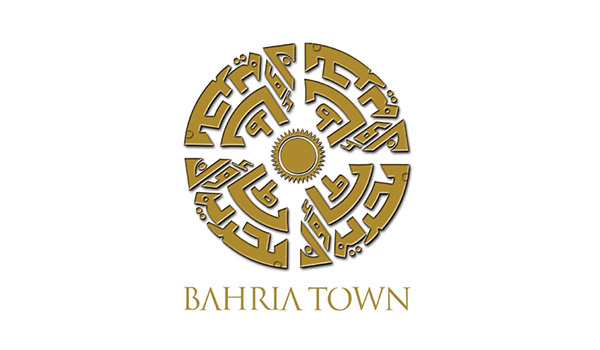 Bahria Heights Karachi is all set to assign its luxury apartments to the lucky owners and balloting will take place on November 30, 2015. The management has informed all investors about the situation, as well as remind those who have remaining dues to pay them off by November 15, 2015, either at any of Bahria Town’s offices or at NIB Bank (Account Number: 14640037) to be eligible for balloting. The notices issued explicitly mention that balloting will take place via a draw. So, if you’re taking part, we wish you the very best of luck! And if you haven’t paid the required four instalments yet, you better hurry up! According to a source, construction is in progress at a steady pace. A few storeys of the building have been erected. Bahria Golf City is also ready to reward chosen candidates. Yet again, the good news is that the balloting date has officially been announced as November 30, 2015. In this case, too, the management has issued notices to all investors, including those that have not paid their required dues, to inform them of the date and to give them an opportunity to pay their pending balance. Once again, required dues need to be cleared by November 15, 2015 at any of Bahria Town’s offices or at UBL (Account Number: 221049475) or MCB (Account Number: 0740095901003988) branches. According to a source, Bahria Golf City’s construction is taking place at a fast pace. Investors who have paid four instalments will be eligible for balloting. So, that’s all about these two projects for today. Rest assured, we will update you if there are any other developments. Please don’t hesitate to share your thoughts with me in the comments section below.